We're excited you're considering Vid Monster to capture your wedding day! We love telling love stories and documenting the excitement and emotion you will feel and preserving it into a beautiful visual keepsake that you can cherish forever. ​We want help to make your day special and unique! We are a fully professional videography company that is licensed and insured, properly educated and trained, bringing all professional equipment for your needs. 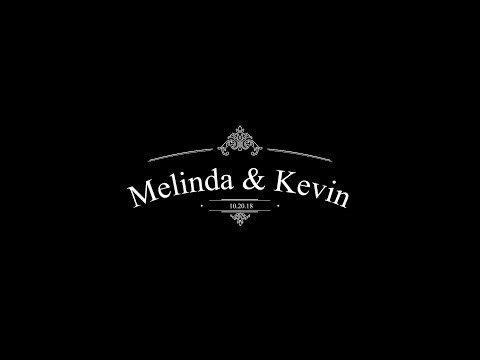 We have filmed many, many weddings and special events, allowing us to work quickly and with quality for a truly desired final video. You will have 3 rounds of editing, of which all edits will be approved by you to ensure you have the best possible keepsake video. 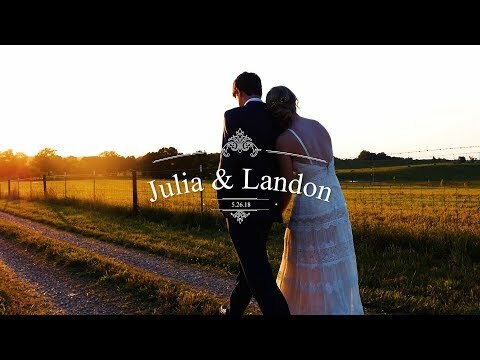 Click to watch our wedding reel & see samples of our work. All packages are designed to be the best value for your budget, while also providing the best end result. All deposits are applied to the total balance. If you select a package below, the order process will simply start with a $500 deposit, you can choose to pay for the full package during checkout, if desired. ​to date of the wedding. ​10% off total package if paid in full at booking.